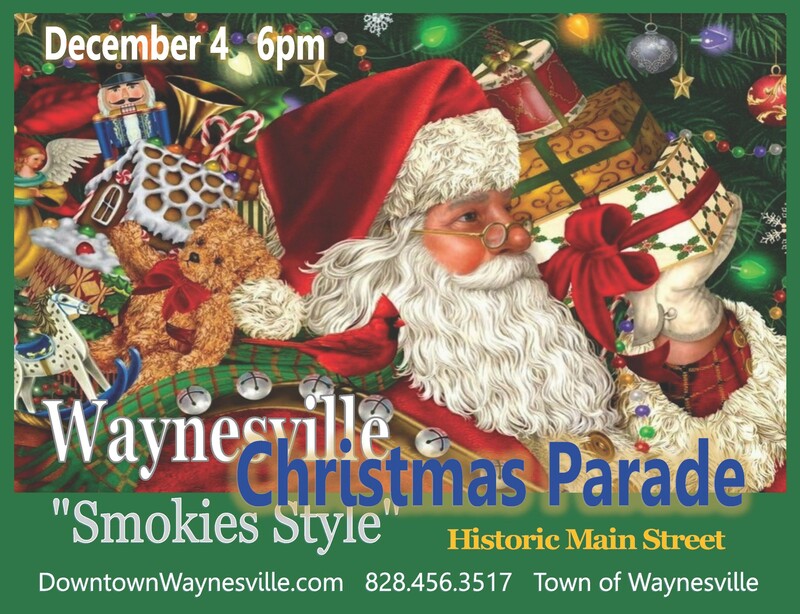 Please join Riverbend on our float, A Blue Ribbon Christmas, in the Waynesville Christmas Parade on Monday, December 4th. Students and families are welcome to ride on the trailer or walk along with us. Please wear blue and don’t forget to bundle up. Further information has been sent home in a flyer with your student. If you have any questions, please call the school at 627-6565.